Users have lots of options for no contract cell phones, including iPhones and Android smartphones, as well as regular cell phones (non-smartphones). Use this guide to compare the pros and cons of different types of no contract cell phones. Learn more about Smartphones, Feature Phones (Regular Cell Phones), Unlocked Phones. A large proportion of prepaid cell phone users have migrated to smartphones in recent years. No doubt, smartphones like iPhones or Androids provide users with a rich user experience, going just beyond the basics of phone calls and SMS text messaging. If you are seeking out a good smartphone, you can purchase them from Tracfone directly, or through shopping sites like Amazon. These phones run on inexpensive cell phone plans without contracts. More background information in available in the main No Contract Cellular guide. Easy to check and send emails. Smartphones can sync up with your personal or office email accounts. Some phones also support multiple email accounts. Checking and making social updates on Facebook, Twitter, Instagram and other social networking sites. Good quality cameras for taking photos and videos, easy to upload and share their pictures and videos. Easy internet browsing, no more clunky web browsers from basic cell phones. Entertainment from Apps and games. Internet connection through Wifi. Online text & chat, voice calls, emailing, web surfing, video streaming and more without incurring data fees. Productivity, office, banking and all types of Apps to help everyday life. GPS mapping in your pocket. Great when going to or visiting new places. To learn more about choosing a good no contract smartphone, check out the shoppers’ guide here. There are also disadvantages to having smartphones. The biggest drawback is smartphones can be really distracting. People get caught up with all that they can do with a smartphone, and become disconnected with their immediate surroundings. These days, it’s not unusual to see groups of people hanging out together physically, but everyone is on their phones. There’s been reports of accidents happening because the drivers were caught up with texting on their phones. Smartphones are more expensive that feature phones (regular cells phones). A basic smartphone costs $50 to $100, compared to $20 for a good feature phone. A practical drawback with smartphones is that the battery charge goes fast. Smartphone batteries typically last a day or even less. This need constant recharging. If you are not sure whether to get a smartphone, consider regular cell phones as well. See more below. Do what users expect cell phones to do. They make and receive phone calls and SMS text messages. Physical form factor. They phones have physical touch number pads and some have physical QWERTY keyboards. Some users just like the physical touch factor. That said, some feature phones are touchscreen phones. Cheaper than smartphones. You can buy a cheap pay as you go cell phone for $10. Advanced features. A lot of feature phones have nice cameras and/or video recorders. Some of these phones allow users to browse websites, check/send emails, as well as enjoy wifi internet access. Seniors like them. Some are designed with larger touch number pads with large fonts. Great for kids. Young kids can have lots of fun with low cost feature cell phones. They are easy to use, and some have cameras, play music and games. As temporary replacement phones. Being low in cost, many people purchase them for short term use. Some shoppers can’t decide what to buy, or they are waiting for a certain phone model to make its debut. In the meantime, they go for one of these phones until they get a permanent phone. Compared to smartphones, feature phones or regular cell phones are more basic. That said, a non-smartphone phone can do a lot these days, such as checking/sending email, Facebook/social site updates, web browsing, taking pictures and more. For more details, check out the feature phone guide. No contract phones are mostly sold by various prepaid phone plan companies like Straight Talk, TracFone or Virgin Mobile. 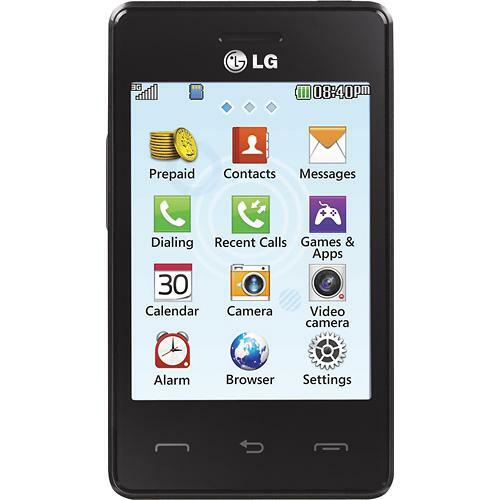 They offer a good mix of smartphones and regular feature phones to users. Users will need to purchase a cell phone plan from these companies to receive continued cell phone service. These phones are usually optimized and programmed to work well with the cell phone service offered by these companies. Unlocked cell phones are phones you would purchase from third party companies. They are theoretically supposed to work with any network provider that supports users who bring their own unlocked phones. 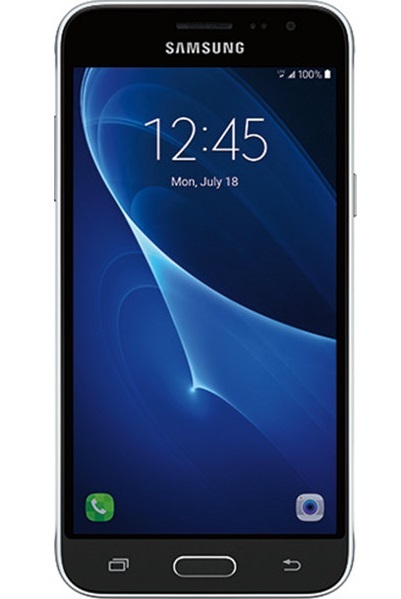 Some phone companies may have additional constraints like whether it is a GSM or CDMA phone. 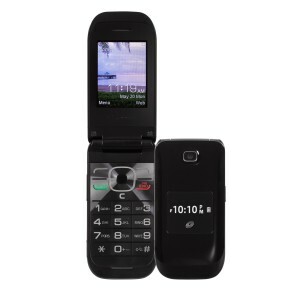 You can buy an unlocked phone and then set it up to work with a plan like Tracfone or StraightTalk. Both these companies offer Bring Your Own Phone programs. The advantage of buying a no contract phone that is tied to a particular no contract phone company is that it is usually cheaper. You pay less for the phone. In addition, the user can be assured that there will be no compatibility issues operating the phone on the company’s network. The advantage of buying an unlocked phone is that as a user, you are free to take it to different networks. You do not need to change your phone if you want to change your no contract service provider. It can also be especially beneficial for people traveling abroad. There’s no need to purchase a separate international cell phone. For consumers who do not have a keen preference for unlocked phones, we recommend buying a no contract cell phone that is offered directly by a no contract phone company, such as Straight Talk, TracFone or Virgin Mobile. The reason is that is it less expensive and you know for sure that the phone will work with the phone plan. You can buy this directly from their website or at local stores like Walmart. Both smartphones and regular feature phones (non-smartphones/dumbphones) have their specific appeal, attracting different people. While a lot of shoppers have a clear idea what type of phone (even exact model) they want, many are open to different possibilities. Does FreedomPop Really Offer A Free Cell Phone Plan? Disclaimer: Our website and content are provided on an ‘as is’ basis without any warranties of any kind. When buying anything, please verify all information and review the seller's website carefully.